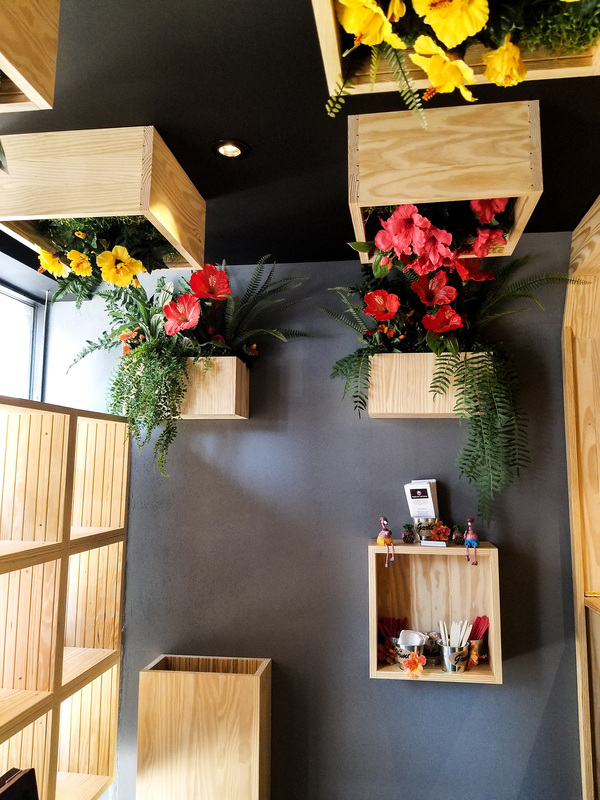 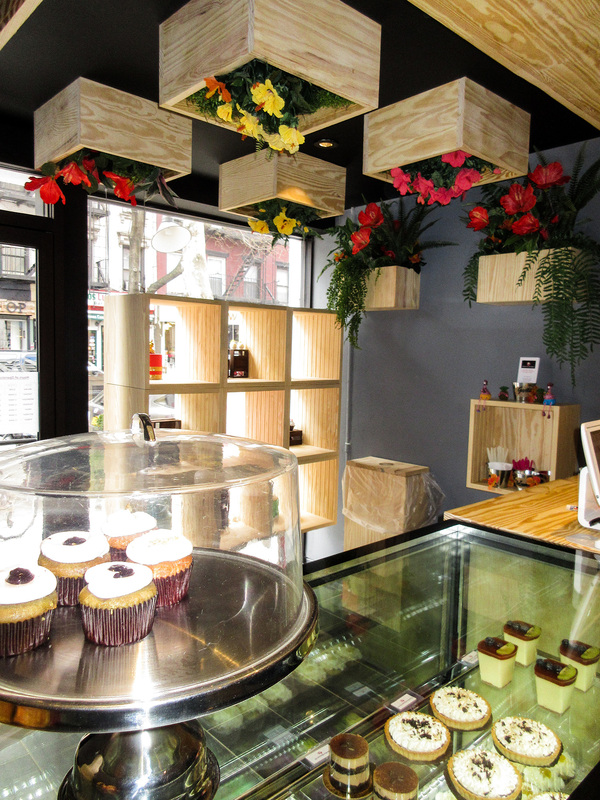 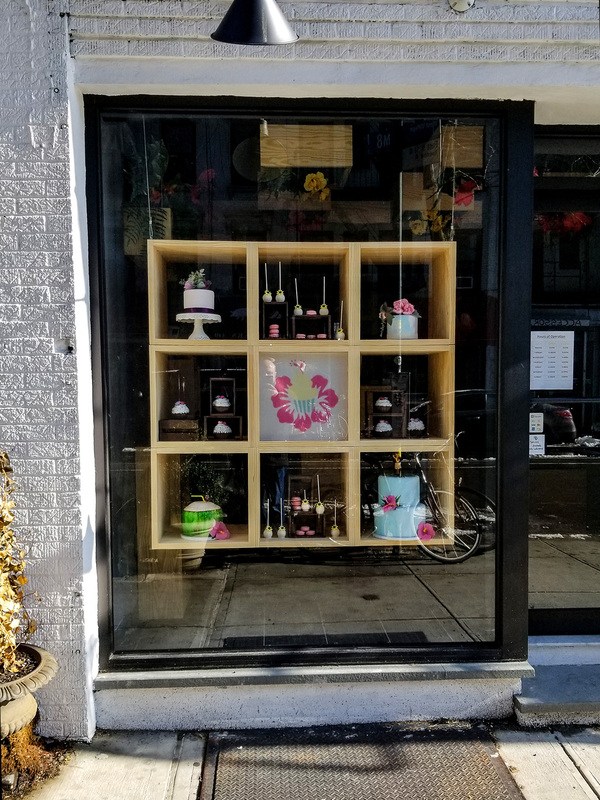 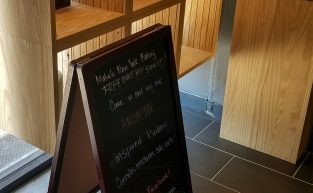 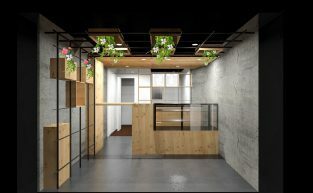 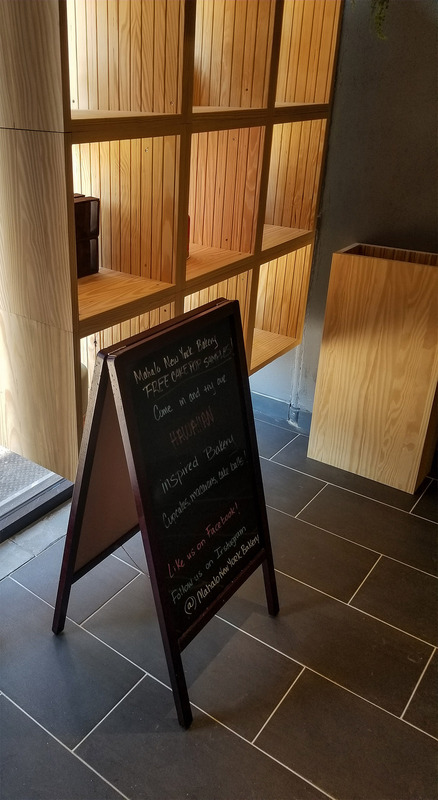 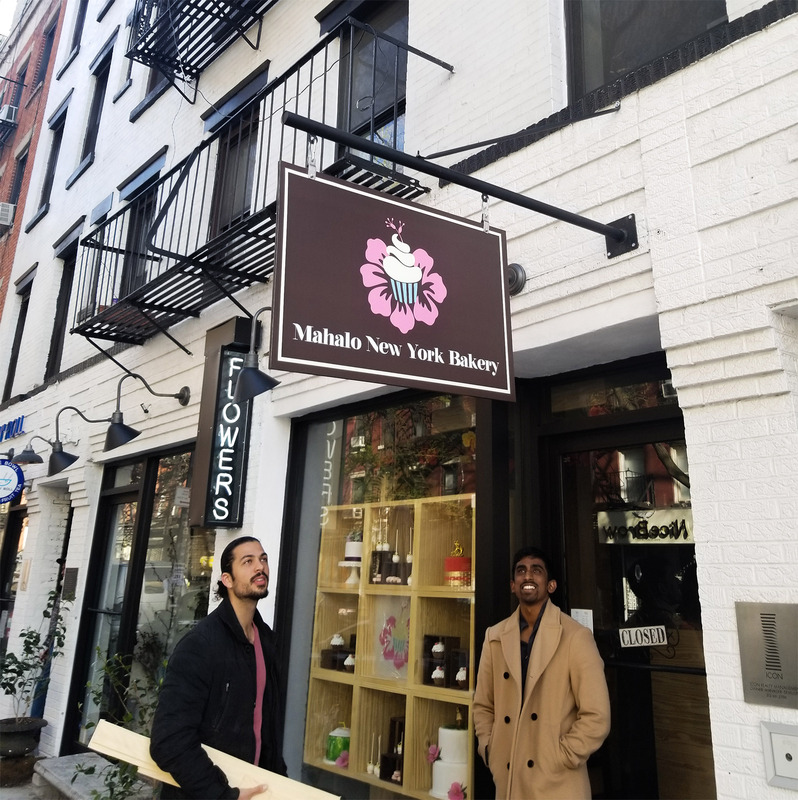 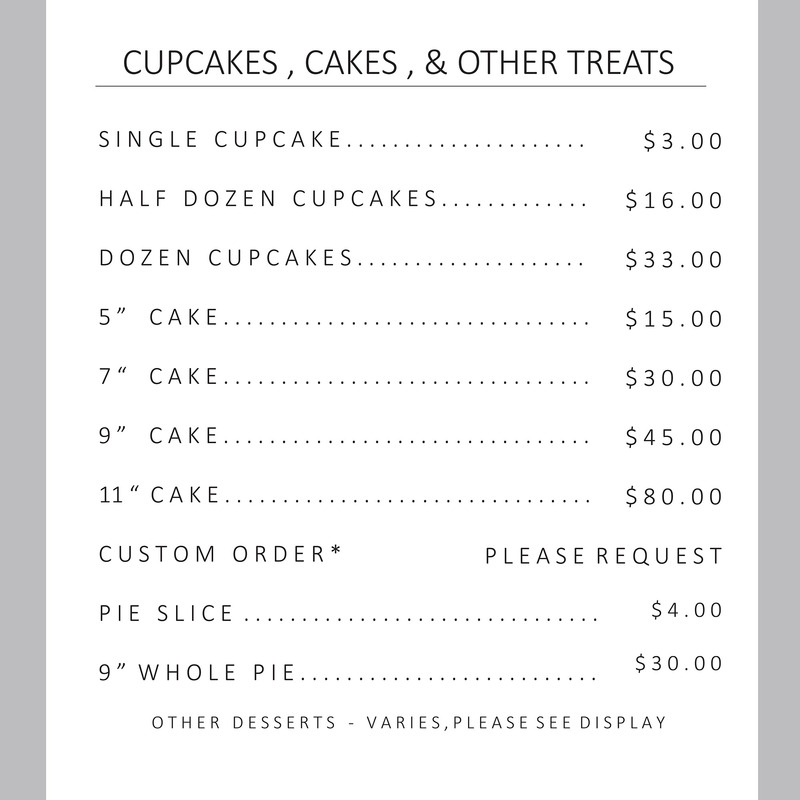 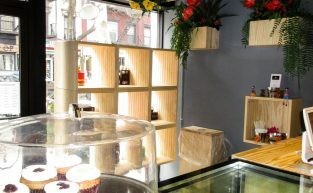 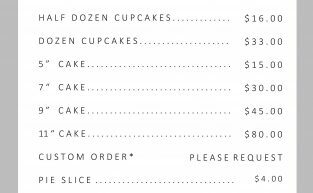 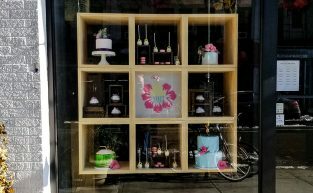 Located in the Lower East Side near Tompkins Square Park, Mahalo New York Bakery opened up their first retail space. 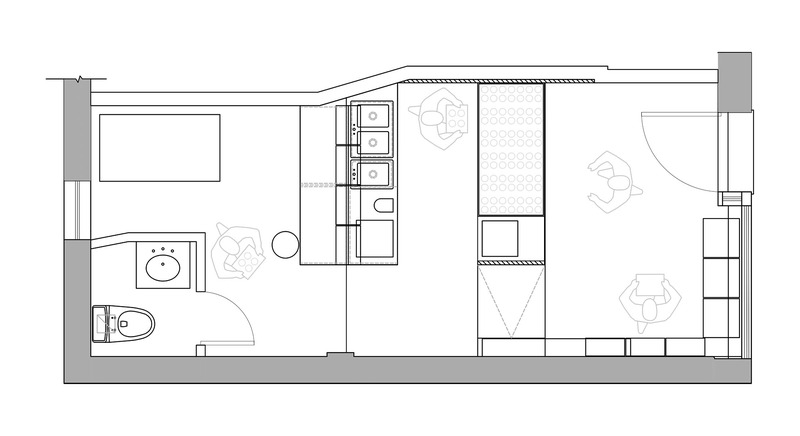 Studying Hawaiian modern architecture we designed a space in theme with Maholo’s. 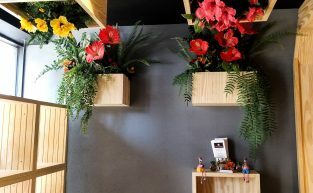 Christian Duvernois Landscape/Studio provided the plant installation and instead of a concrete plaster Columbus Ericson Partners helped develop a paint application that included a texture to provide a similar textured surface. 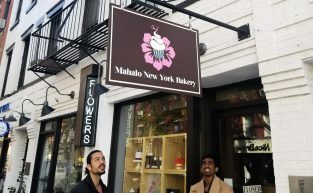 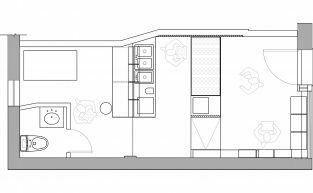 Team : Mahalo New York Bakery, Christian Duvernois Landscape/Studio, Columbus Ericson Partners, Metamechanics, Christopher Teeter, R.A.